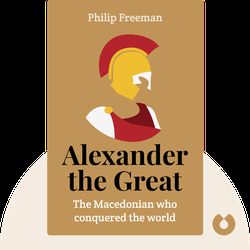 The eponymous hero of Alexander the Great (2011) is remembered as one of the greatest military commanders who ever lived. 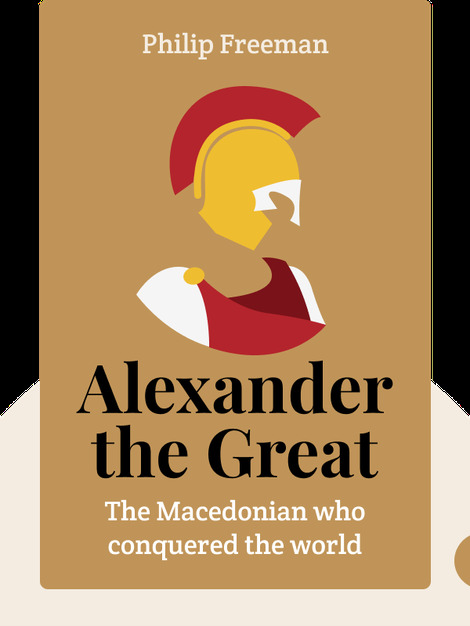 Setting out from Greece at the age of 21, Alexander waged a ten-year campaign, during which he defeated the Persian Achaemenids and, in so doing, created the largest empire the world had ever seen. By spreading Greek culture and language throughout Eurasia, his legacy remained influential for centuries after. Philip Freeman is a professor of classics at Luther College in Decorah, Iowa. He received his Ph.D. from Harvard University and is a respected and renowned author. His numerous books include Julius Caesar and St. Patrick of Ireland.